KM-5000 Mobile Rack | KWI Technology Inc. 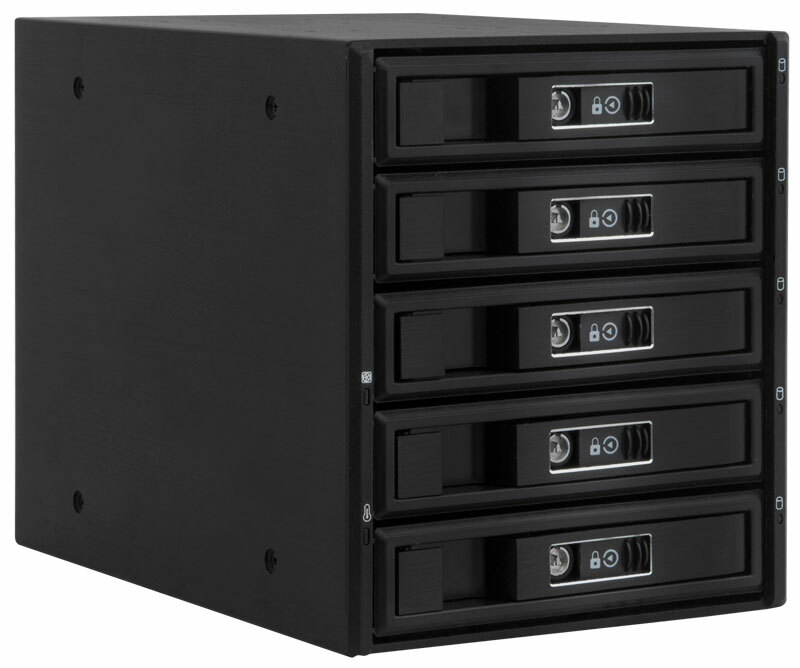 The KM-5000 SATA mobile rack is the ultimate SATA HDD storage rack in the KM series. 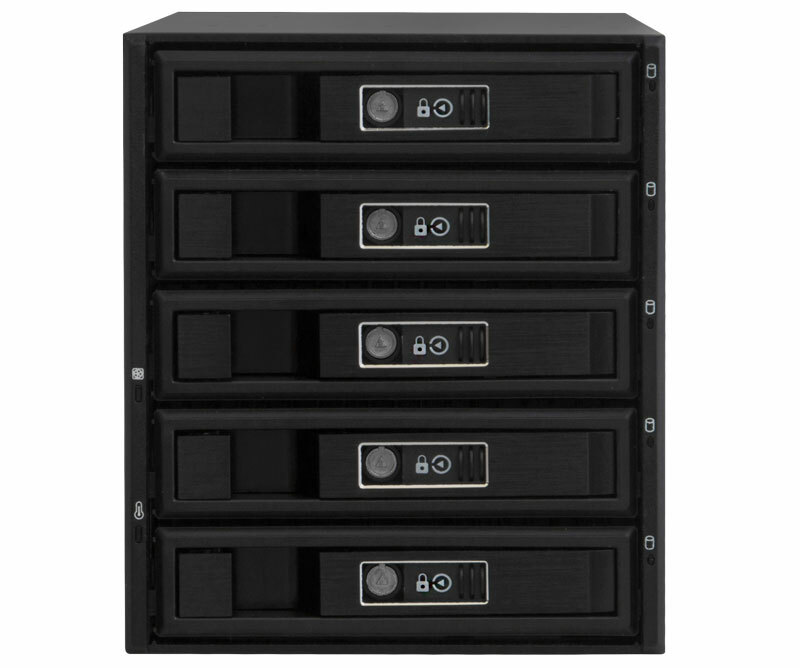 It has three drive bay slots and can support up to five 3.5” HDD/ 2.5” SSD drives, making it suitable for computer users who manage multiple hard drives of heights ranging from 1” to 1.6”. 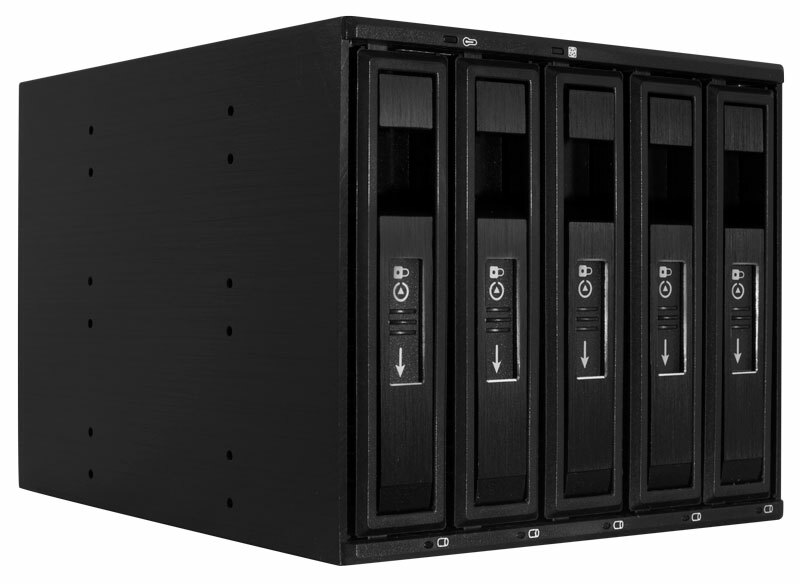 You do not have to be an IT guru to install this rack, as it works well with a majority of computer brands and is compatible with a variety of operating systems. Its SATA interface accommodates maximum transfer rates of up to 6 Gbps (SATA III), making it ideal for transfer of data or duplication of data among devices, within a very short time. It also has an aluminum/plastic frame, which is resistant to vibrations and other external factors such as magnetism. 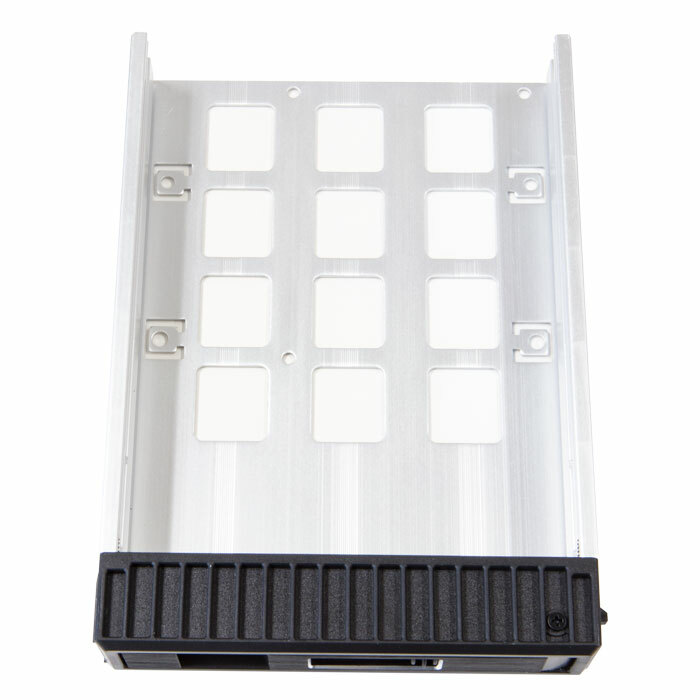 Excessive vibrations and magnetism can be detrimental to the life of a hard disk drive and thus, it is important that the mobile rack consist of resistant materials such as aluminum or plastic. 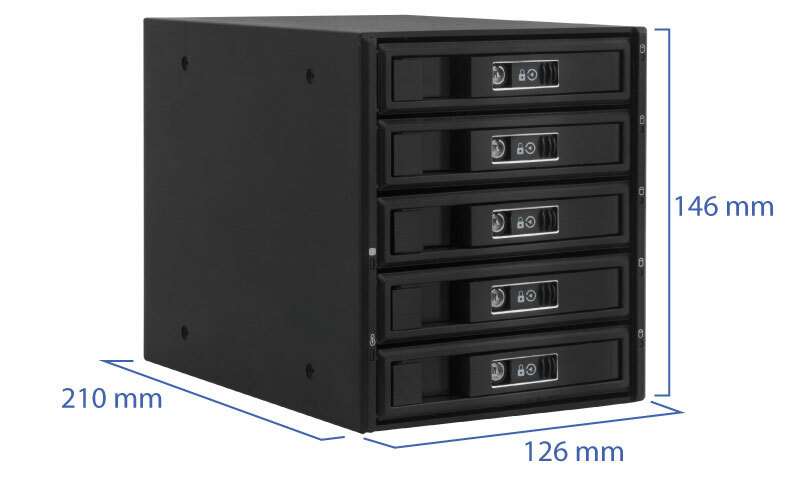 The installation of hard disk drives into the mobile rack is simple. The unit has a tool-less installation design that lets you install HDDs using a simple Do-It-Yourself procedure. It also has an easy to open latch door that allows you to install and remove storage drives, as you wish. 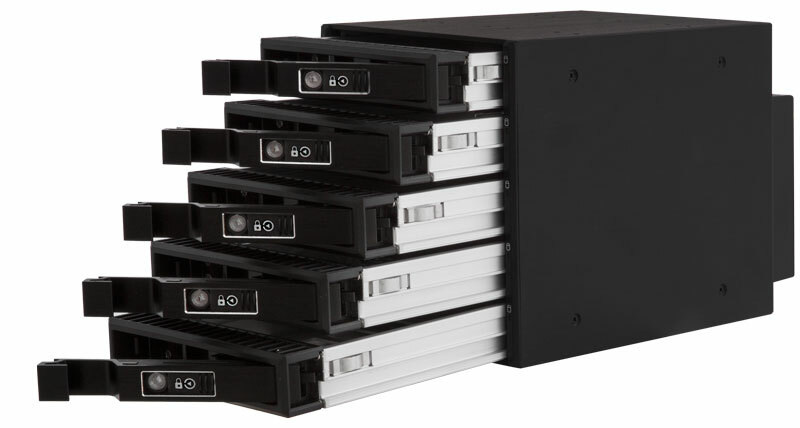 Another attractive aspect about the KM-5000 SATA mobile rack is that it supports hot swaps. By using hot swaps, you are able to replace SATA hard disk drives while the computer system is operational. This saves time spent while changing hard drives. 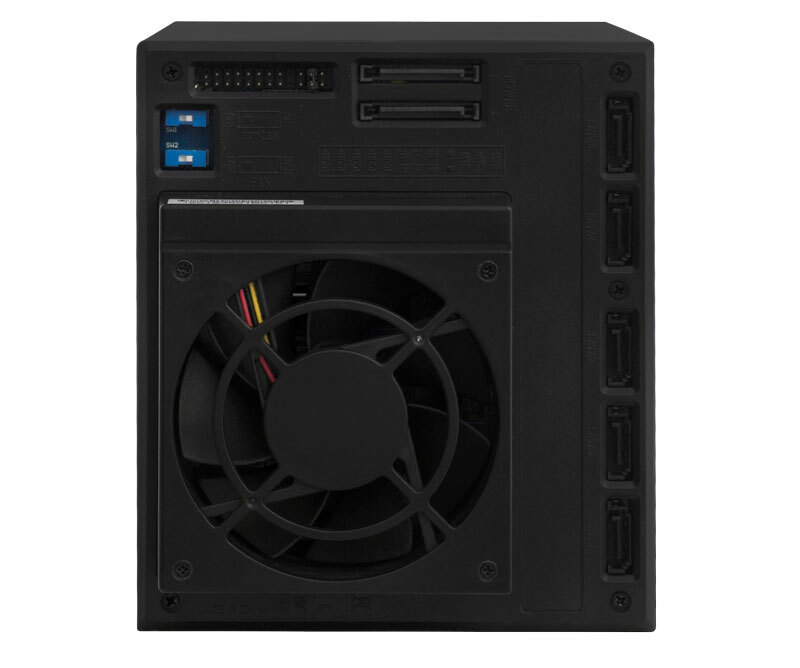 To fend off excessive heat, the KM-5000 SATA mobile rack has a highly advanced cooling system that consists of an 80 x 80 x 15 mm fan, a switch and a temperature status LED that indicates temperature levels. The fan works round the clock to ensure that the temperature inside the rack remains optimal and conducive for hard disk drives to function efficiently. The control switch regulates the speed of the fan and you can adjust it accordingly. You can move it easily regardless of its location in the home or office. The operational features of the mobile rack are well placed on the unit with LED indicators for various diverse functions. LED indicators for power, HDD activity, temperature status and fan status are very distinct on the mobile rack unit.